Quietness and silence have been on my mind for several months. From September 2015 to September/October 2016 I was meditating and experimenting with meditation. 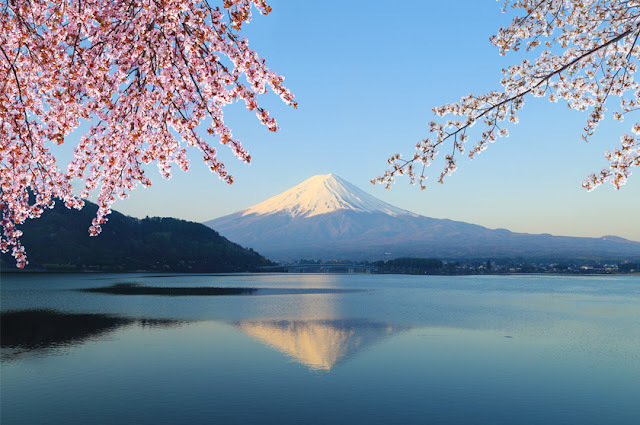 At first it was wonderful to be reminded of (I’ve been a meditator with widely varying levels of commitment since 1987) and discover new ways of meditating and its fruits. But then my interest waned. (Directly in line with aforementioned varying levels of commitment.) But this time my restlessness didn’t lead to the predictable meditation drop off. No, this time I felt compelled to weed out all extraneous ritual and purpose, to strip away all pretense, and deal with meditation at its most essential level. This led me directly to silence; silence itself being the destination. 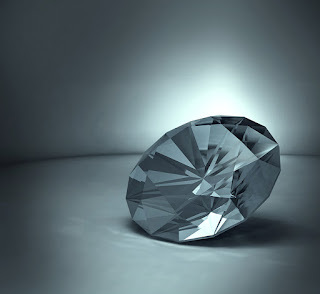 And so silence has been occupying a place in my mind like a rotating gemstone on display in a cat burglar thriller. I consider the varying planes and refractions, the prisms of light, with an inner hush. After all, what can you truly say, talk, write about silence? 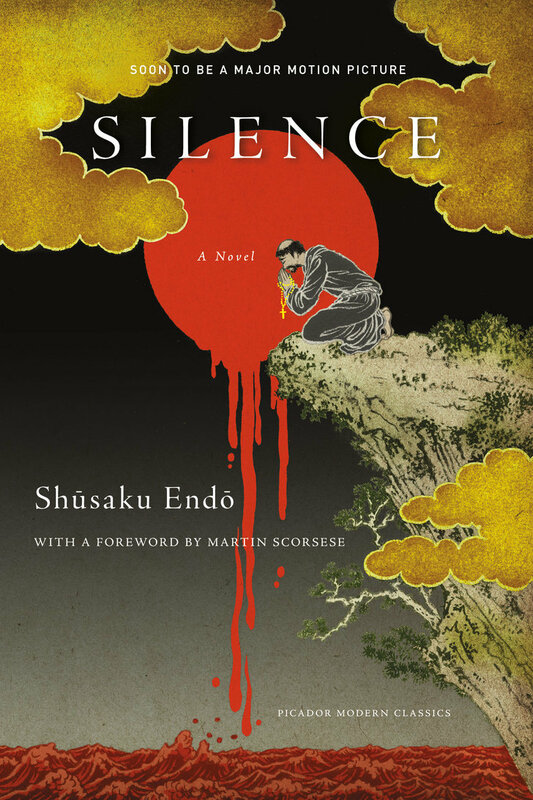 In 1966, Shusaku Endo wrote an entire novel about it. An entire novel! I read it in the last week of 2016 and it really is … page after page, paragraph after paragraph, all about silence. 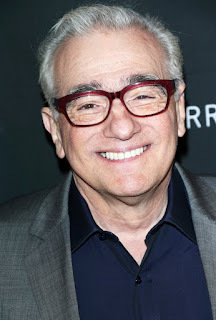 Martin Scorsese has now directed a movie based on said novel—which I haven’t seen because it’s not showing in my city yet—and film critics have been reviewing it. My local library had a copy of the novel. So I requested it, number one on the waiting list. I didn’t have to wait long. It’s not a long book; I read it in less than two days. It’s a completely depressing story which I couldn’t stop reading. My heart physically ached by the time I was finished. Not sure I’ll be able to watch the movie which looks to be arriving in a local cinema in about a week. But I was blown away by Silence. And I want to thank Scorsese for bringing the book through the film into the public consciousness. It’s best to read it without filters, i.e. read it without anyone telling you what you should think about it. It’s a story about Catholic missionaries and their political expulsion from Japan; and if the reader is meant to identify with the letter writer and primary narrator, Sebastian Rodrigues, then it was an epic fail for this reader. But I doubt that’s the case. That would be too simplistic for a border dweller. 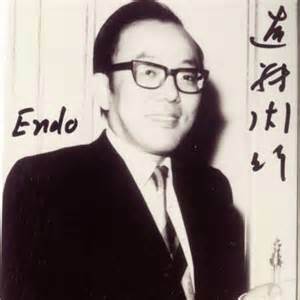 So what was Endo’s purpose in writing the novel? But it provokes questions; and it confronts and invokes silence. On just about every level. Halfway through the book, I was like: This should be required reading for every professed Christian/devout believer of anything on the planet. The dark side, the underbelly, of those who wish to “convert/save” is exposed, and it’s hard to look it. You really want to turn away. I’m an apostate—without the threat of death and/or torture. If you can be an apostate without ever having been baptized. If you were just raised in the culture but reject it, does that make you an apostate? I don’t know. But organized religion doesn’t work for me. So well, in fact, that this will probably be the first post on the quantum enlightenment of what else?